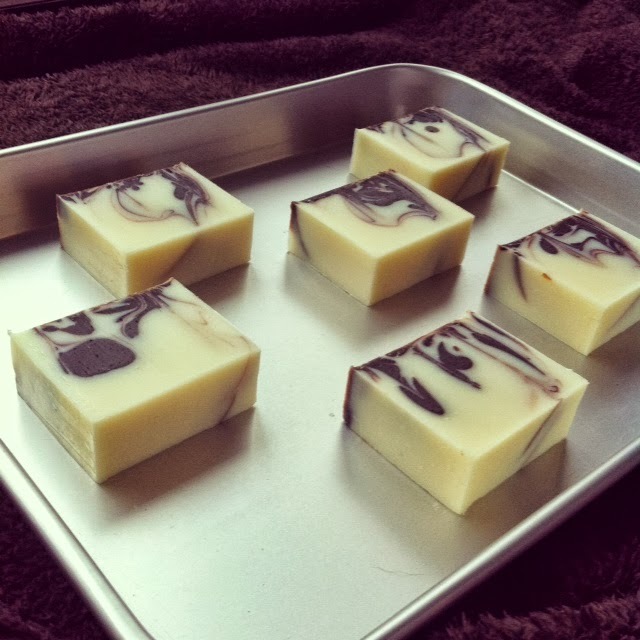 I am extremely happy to be collaborating with Spa therapist Mayumi Nikaido on this upcoming workshop as she will teach us how to make our own soap. Mayumi, who graduated in the USA, started making her own organic 100% vegan soaps because of her daughter's skin condition - a very dry skin that led to skin rash. Mayumi will teach us how to make Marseille soap, a completely natural and traditional soap made in the South of France since the middle age. Since Halloween will be upon us when the workshop takes place, we thought it would be fun to have an "Halloweeny" workshop and create shapes & colors around this theme. 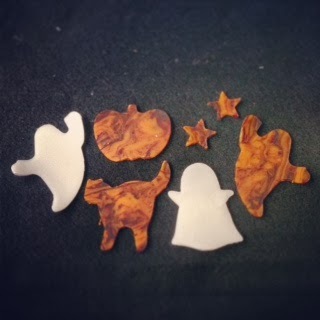 Thus the ghost, cat and pumpkin shapes that you see in the last picture below. The second part of the workshop includes a gift wrapping exercise, when I will demonstrate how to come up with pretty packaging. Your soaps will make very cute favors for your kids and friends this year! If you are interested in signing up for this workshop, please email me (Marie Maglaque) at marie@etincellecreativestudio (English) or Mayumi Nikaido at natura.myyoumee@gmail.com (Japanese). Payment can be processed on the day of the workshop.